2. Information About Us2.1 Our Site is operated by Bridport Folk Festival a committee of volunteers helping to raise money for charity. 2.2 Our Data Protection Officer is Helen Goldman, and can be contacted by email at media@bridportfolkfestival.com. 6. How Do We Use Your Data?6.1 All personal data is processed and stored securely, for no longer than is necessary in light of the reason(s) for which it was first collected. We will comply with Our obligations and safeguard your rights under the GDPR at all times. For more details on security see section 7, below. 7. How and Where Do We Store Your Data?7.1 We only keep your personal data for as long as We need to in order to use it as described above in section 6, and/or for as long as We have your permission to keep it. 8. Do We Share Your Data?8.1 We may share your data with other companies in Our group for the reasons listed in 6.2. If applicable this includes our holding company and its subsidiaries. 10. How Can You Control Your Data?10.1 In addition to your rights under the GDPR, set out in section 4, when you submit personal data via Our Site, you may be given options to restrict Our use of your data. In particular, We aim to give you strong controls on Our use of your data for direct marketing purposes (including the ability to opt-out of receiving emails from Us which you may do by unsubscribing using the links provided in Our emails and at the point of providing your details and by managing your Account). 11. Your Right to Withhold Information11.1 You may access certain areas of Our Site without providing any data at all. However, to use all features and functions available on Our Site you may be required to submit or allow for the collection of certain data. 12. How Can You Access Your Data?You have the right to ask for a copy of any of your personal data held by Us (where such data is held). Under the GDPR, no fee is payable and We will provide any and all information in response to your request free of charge. 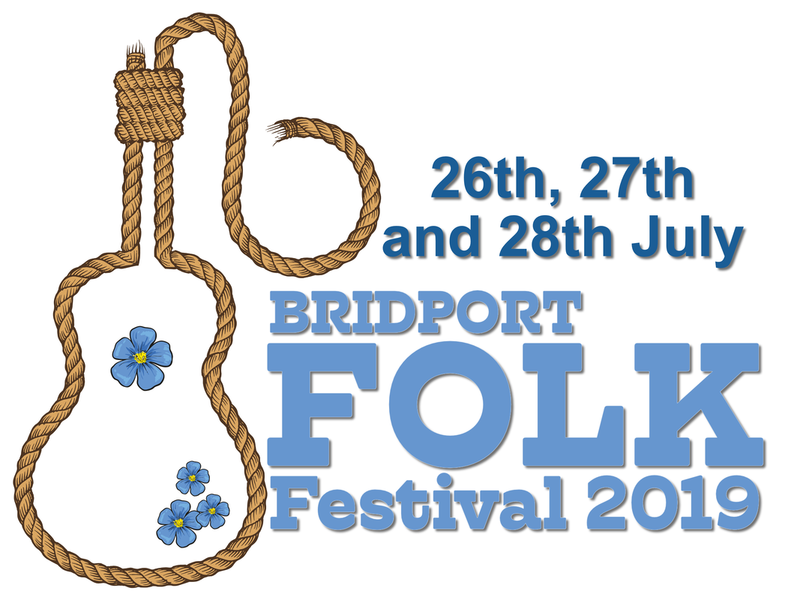 Please contact Us for more details at media@bridportfolkfestival.com. PHPSESSIDMaintaining your PHP sessionYes13.7 Our Site uses analytics services provided by Google. Website analytics refers to a set of tools used to collect and analyse anonymous usage information, enabling Us to better understand how Our Site is used. This, in turn, enables Us to improve Our Site and the products and services offered through it. You do not have to allow Us to use these Cookies, however whilst Our use of them does not pose any risk to your privacy or your safe use of Our Site, it does enable Us to continually improve Our Site, making it a better and more useful experience for you.